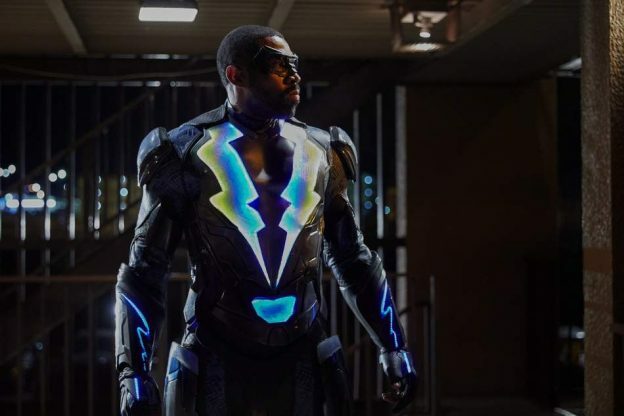 Cress Williams had roles on ER, Grey’s Anatomy and Friday Night Lights is now that face of the newest DC comics franchise, Black Lightning. 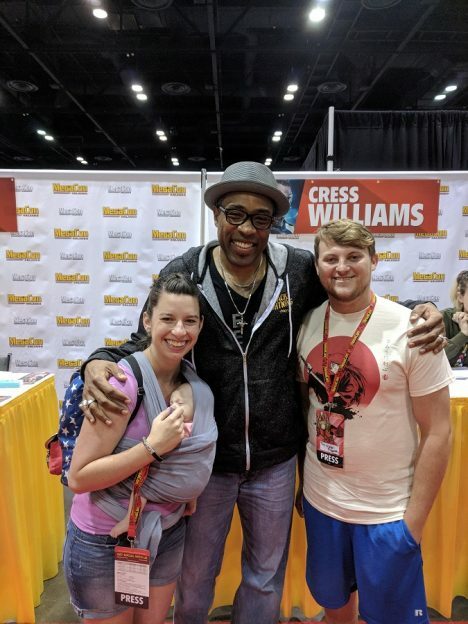 Speaking with fans at MegaCon, Williams was asked about his role as Jefferson Piece, being seen as a community figure and yet is almost hunted by law enforcement — how does Williams think this would play out in a realistic setting? The CW Network has already picked up a second season of Black Lightning so expect more from Cress and the team.